Homeopathy has very good results in GERD. If given as per the symptoms totality can cure the GERD condition totally. In our Multicare homeopathy online treatment center peoples suffering from G ERD have been benefitted using our advanced homeopathic treatment packages. 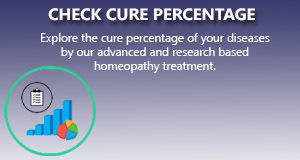 We apply the most scientific and research based homeopathy treatment package.